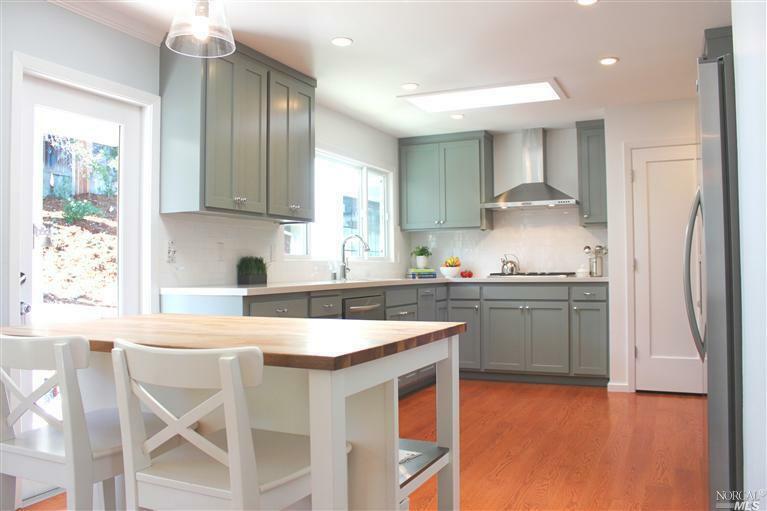 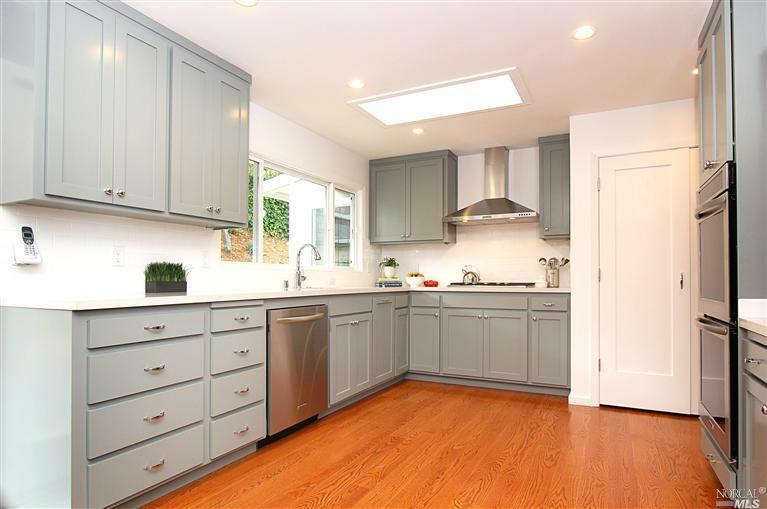 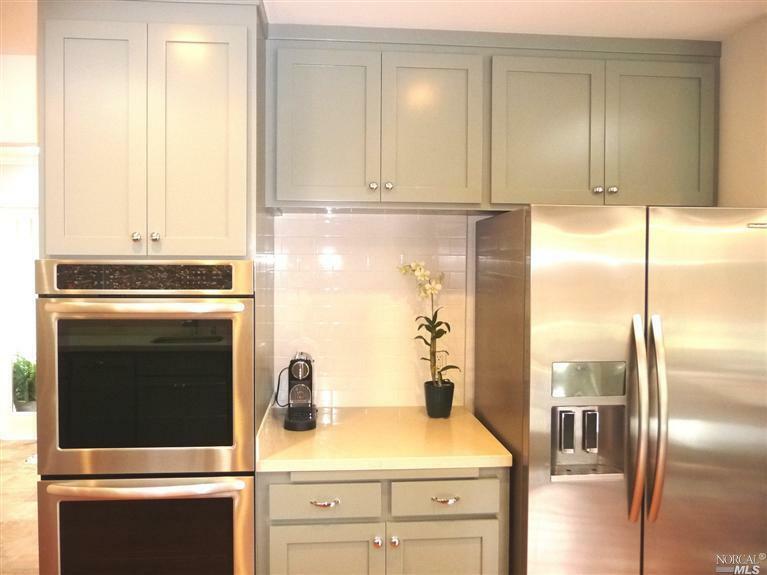 Stylish remodeled kitchen with Caesarstone counters overlooks sunny back yard and outdoor spaces. 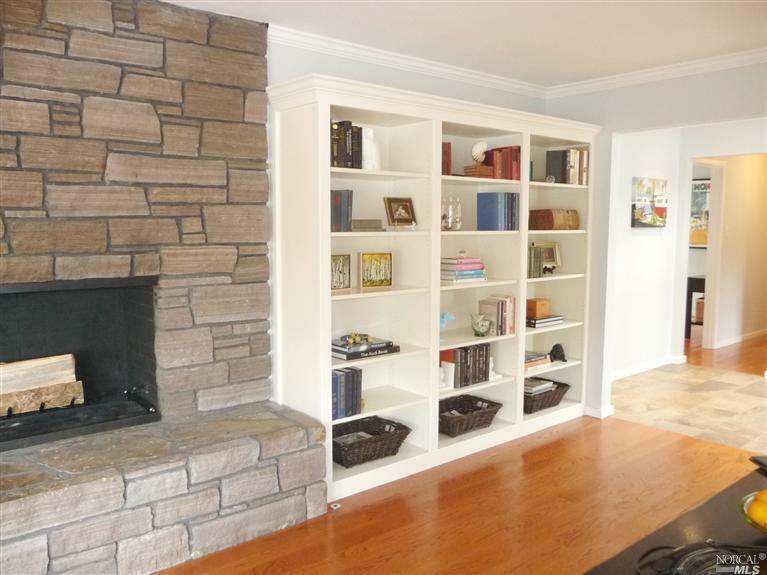 Open floor plan features slate entry, wood flooring, stone fireplace and great indoor-outdoor flow. 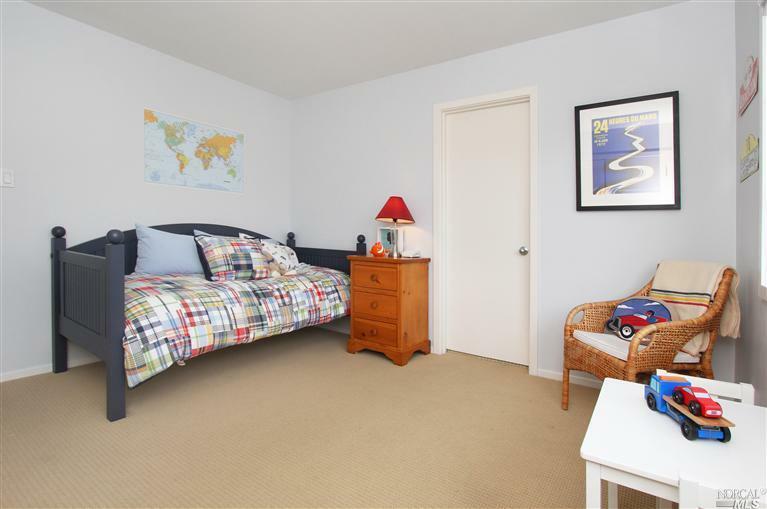 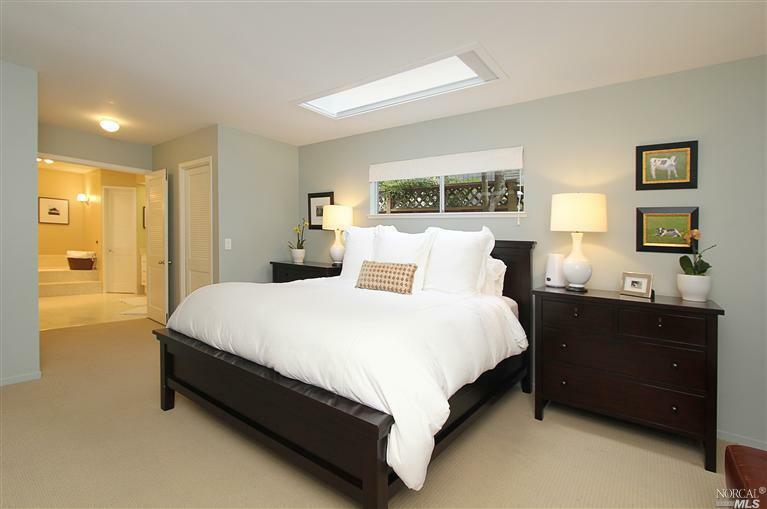 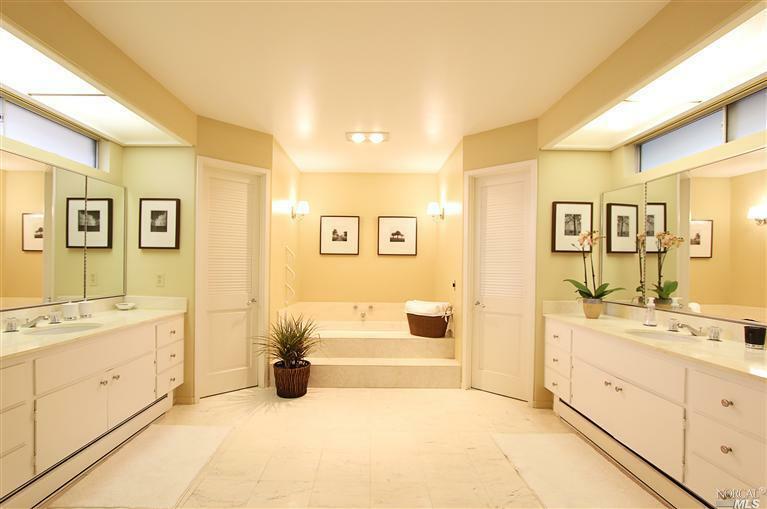 Spacious master includes 3 closets, one walk-in, vanity area and huge bath. 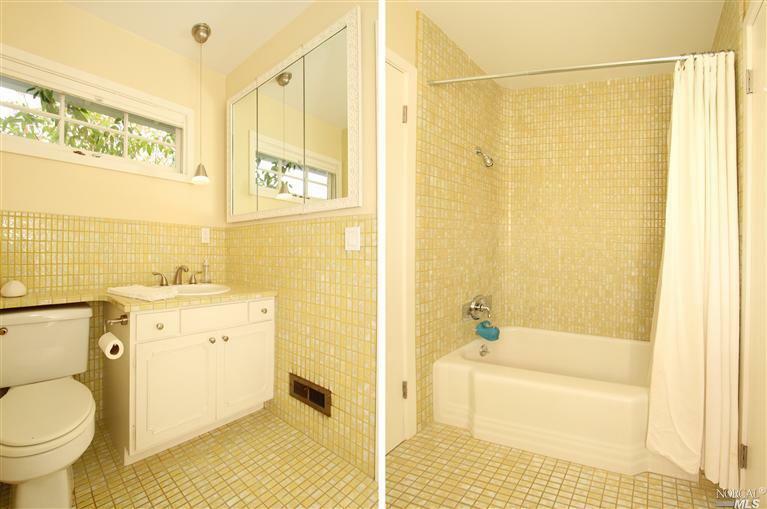 Family rm w fireplace has its own bath. 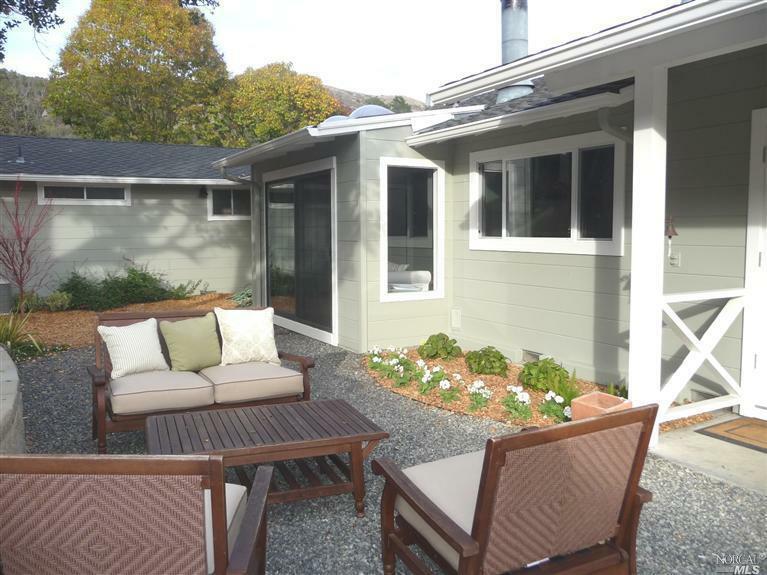 Could be 4th BR. 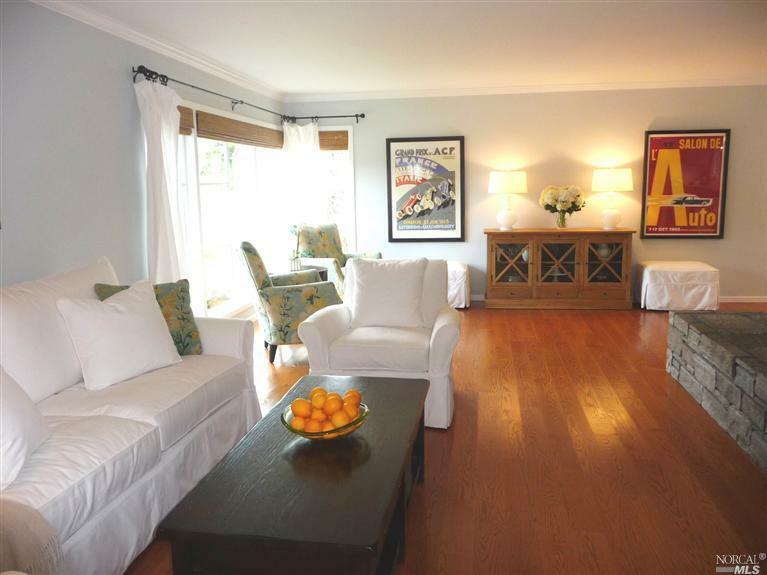 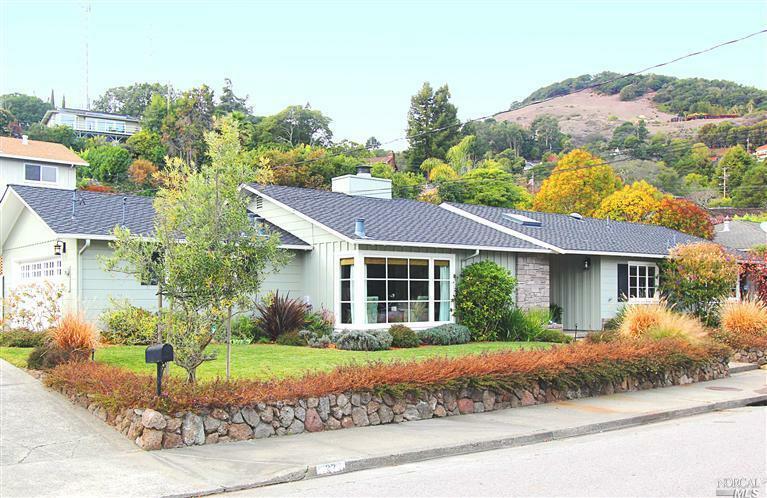 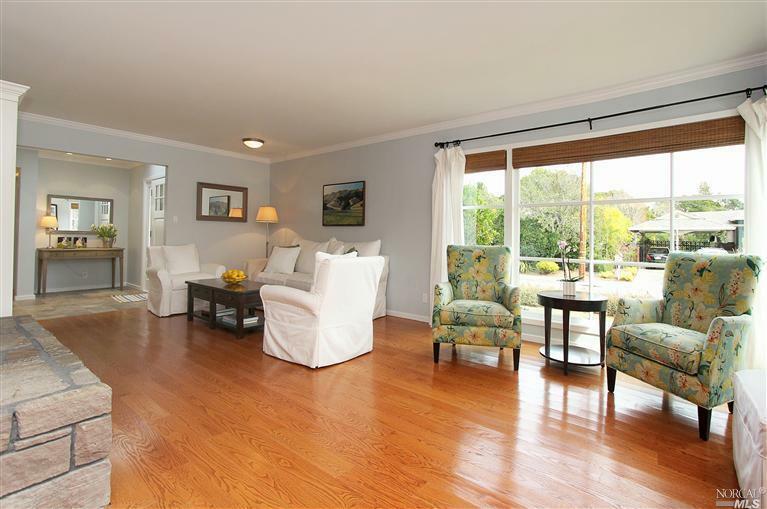 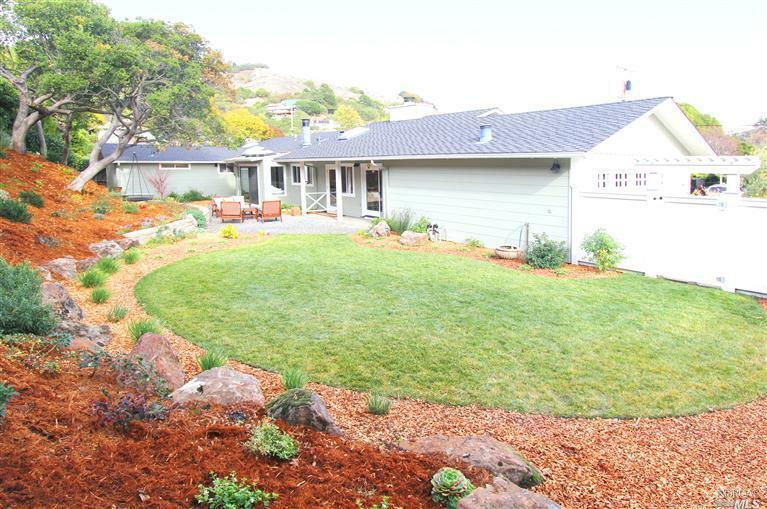 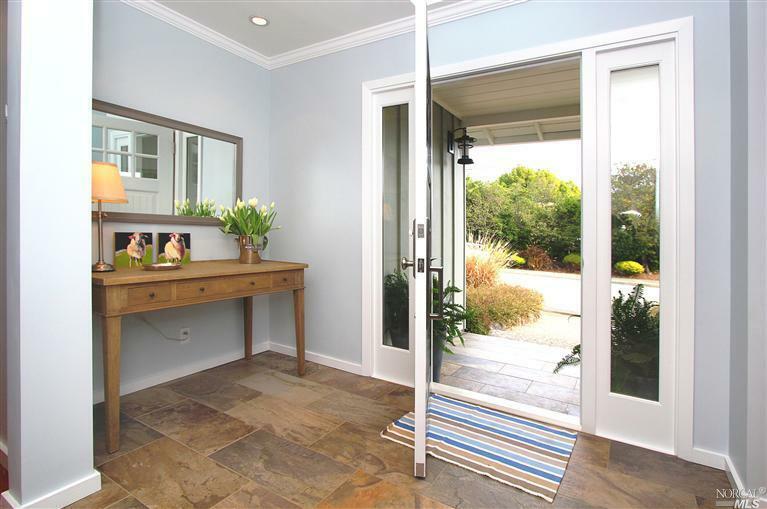 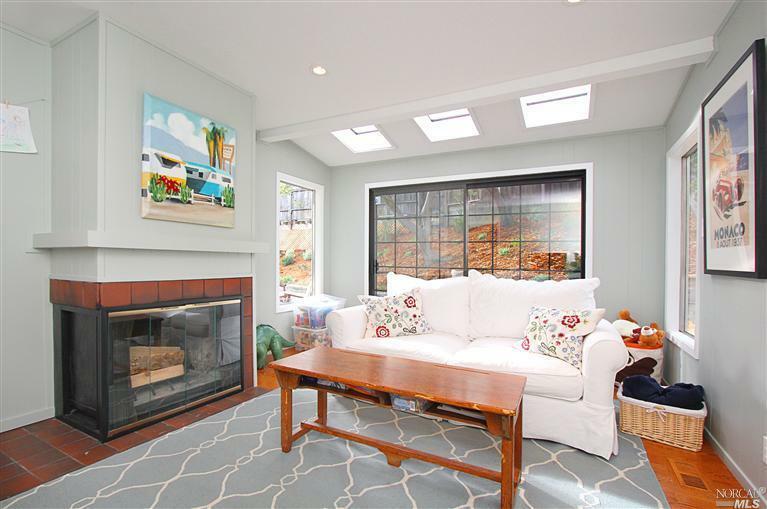 Charming, quiet neighborhood is San Rafael’s best kept secret!